After years of performing at Town Theatre, Jeremy has decided to take a shot in the professional arena. But not before one last night of music at the theatre where he got his Columbia start. Jeremy and friends will raise a toast to some of his (and your!) 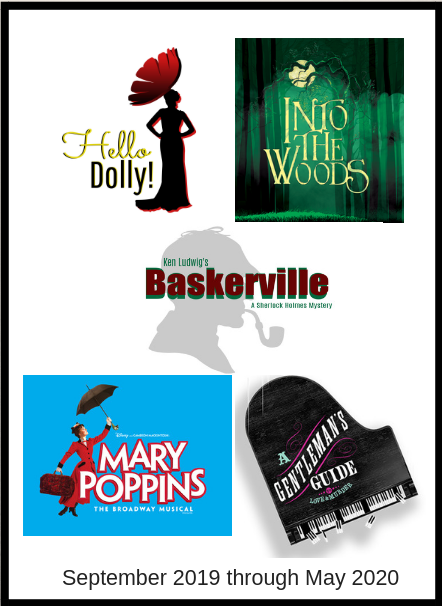 favorite Town Theatre roles. 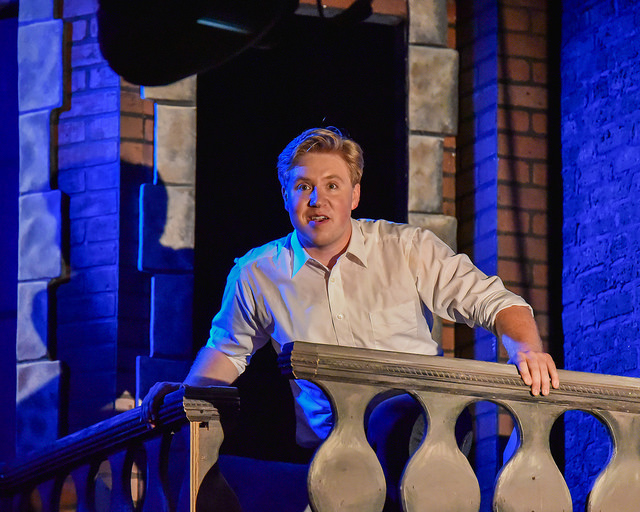 Audiences can revisit West Side Story, Beauty and the Beast, The Hunchback of Notre Dame, My Fair Lady, Les Mis and even a little Million Dollar Quartet. Plus, enjoy other selections that speak to Jeremy’s journey as an artist. 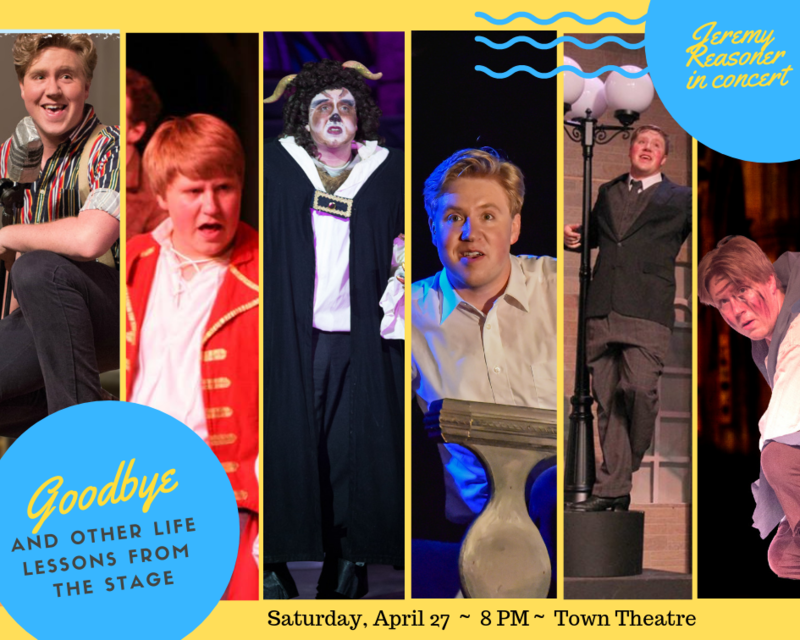 Joining Jeremy on stage will be his sister, Courtney Reasoner, singing partner Kerri Roberts and other stage co-stars including Emily Moore, Charlie Goodrich, Alex Cowsert, Nathan Jackson and Jeremy Buzzard. Jeremy Hansard, another long-time Town friend of Jeremy, will accompany. Tickets ~ available to members beginning April 1; to the general public starting April 8. Cost is $25 for adults; $20 for seniors 65+/active duty military/full-time college and $15 for youth 17 and under. A special pre-show reception begins at 7:15 PM. 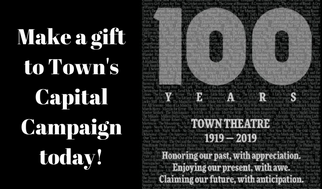 Town members for the 100th season will receive $5 off. (of course!) and then bring us the receipt. Our job: we’ll provide homemade cookies and tea or lemonade. “Tea” will be served on the theatre patio from 2:15 PM to 2:45 PM. Receipts must be dated May 12 with a time stamp of 11 AM or later. 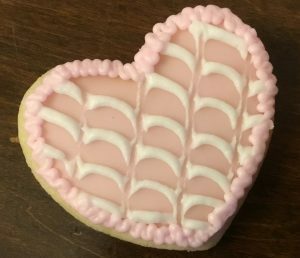 Don’t worry ~ if you run out of time to grab lunch OR if you have dinner plans with mom, we’ll still satisfy that sweet tooth. 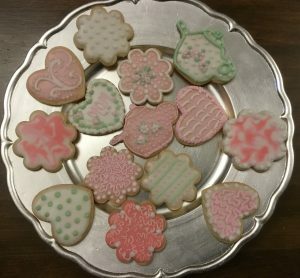 Treat mom to “tea” for only $4 which gets her four delicious homemade cookies and tea or lemonade. Water, soft drinks, beer and wine will also be available for purchase. Purchase your show tickets (online, in person or via phone) and then call the box office to make your dinner reservation. Your choice of chicken, vegetable, seafood or pasta dish. Includes salad, homemade bread, dessert choice and a glass of Prosecco. 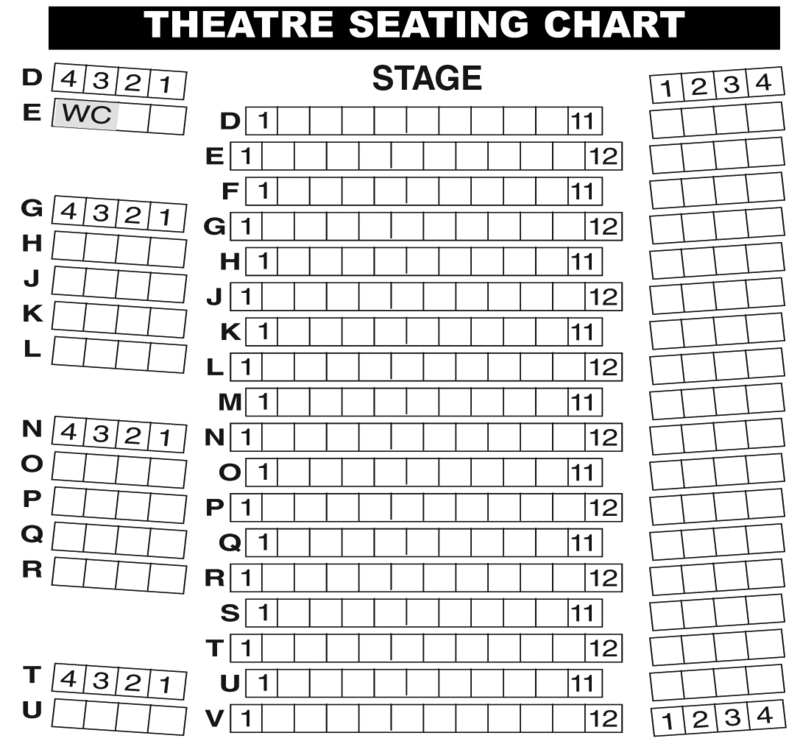 Purchase your tickets for the show and then call the box office to make your dinner reservation. Or, make your dinner reservation online, if you choose. Arrive at 6:00 PM at Villa Tronco. After you eat, come to Town for the show. Curtain is at 8:00 PM. Details: $35/person includes tip, taxes & gratuity; show tickets must be for the same day as dinner; space is limited and menus subject to change.